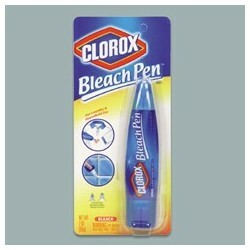 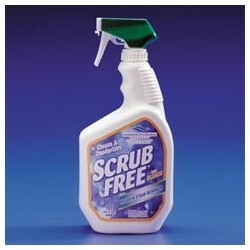 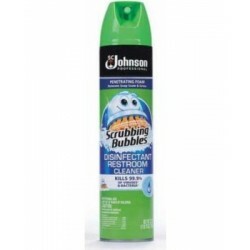 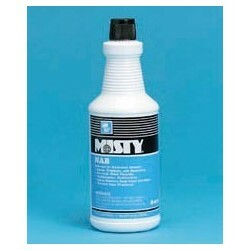 Bathroom Cleaners - Metro Supply & Equipment Co.
Bathroom Cleaners There are 24 products. 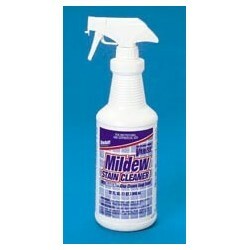 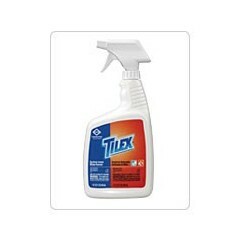 Tilex Instant Mildew Remover, RTU, 16-oz. 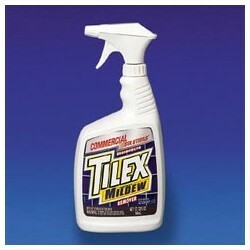 Tilex Instant Mildew Remover, 32-oz. 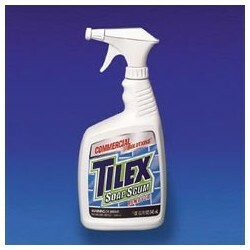 Tilex Instant Mildew Remover, 128-oz.